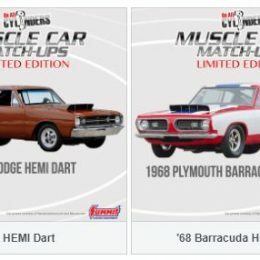 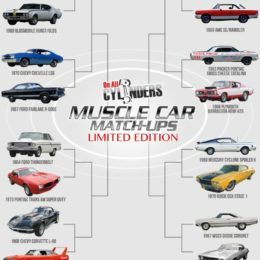 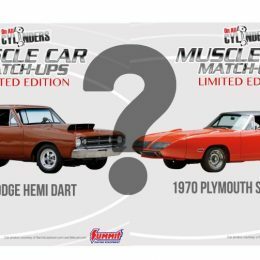 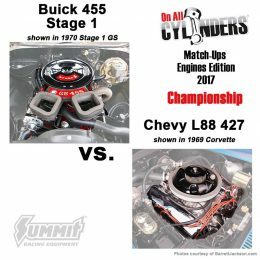 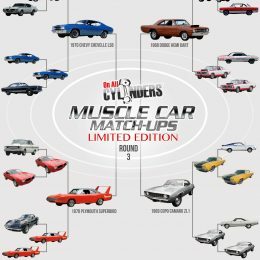 2019 Muscle Car Match-Ups (“Limited Edition” Edition) Final Four — Vote Now! 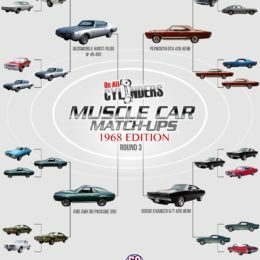 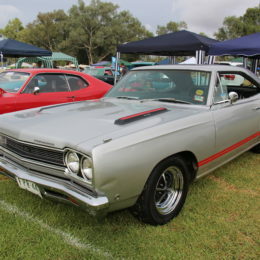 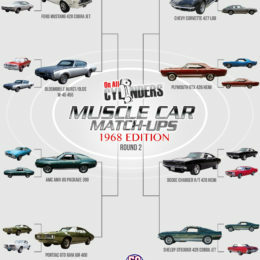 2018 Muscle Car Match-Ups (1968 Edition) Final Four — Vote Now! 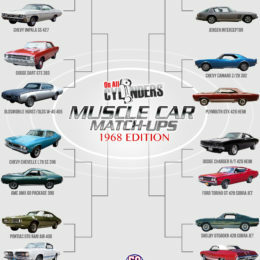 Crown the Top Engine in our Muscle Car Match-Ups (Engine Edition) Finals!